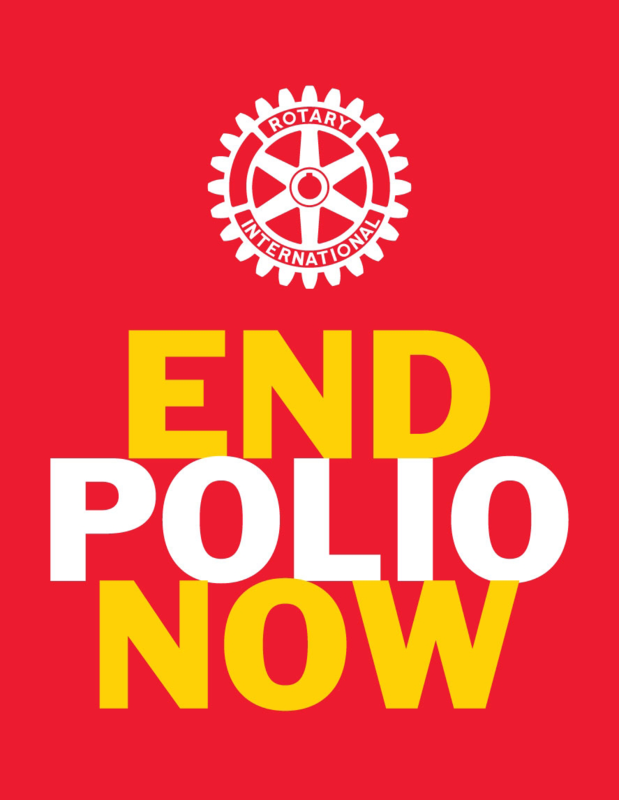 The Foundation was created in 1917 by Rotary International's sixth president, Arch C. Klumph, as an endowment fund for Rotary "to do good in the world." It has grown from an initial contribution of US$26.50 to almost US$118 million contributed in 2004-05. Its event-filled history is a story of Rotarians learning the value of service to humanity.